An in-depth discussion about how to stay ahead of the latest recruiting trends and streamline your hiring process. 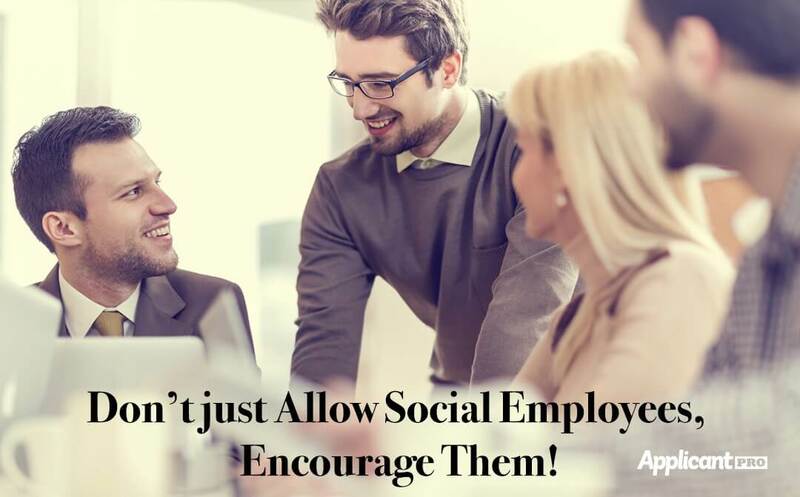 In this article we discuss the use of social media and why it's beneficial for your company and employees to utilize social media. 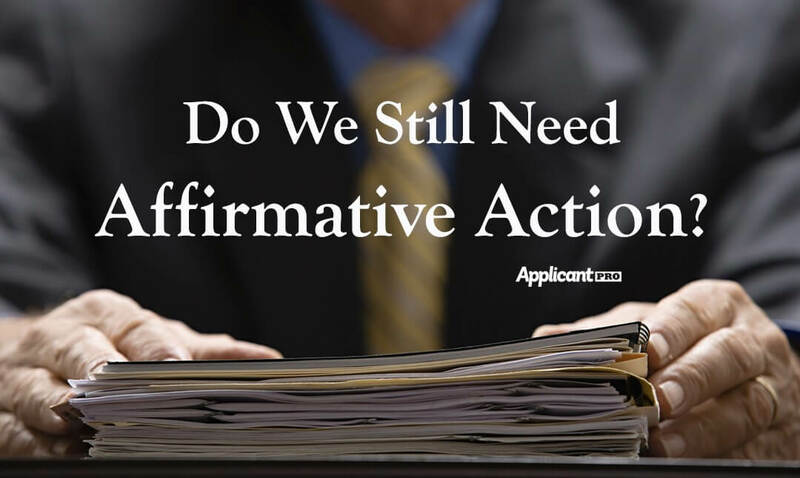 In this article we discuss whether affirmative action is still necessary in American society. When creating a job ad, you should ask 4 key questions. Does the job appear competitive, attractive, include correct keywords, and location? Read more here. In this article we break down why you may not be getting good applicants, and provide a 3 step process to combat this issue. Learn about the tips and tricks to making your job ad stand out from all the rest by eliminating abbreviations and using keywords to attract job seekers.